The 7+ is the entrance exam children sit when applying to independent schools for entry in Year 3. The admissions procedure for 7+ entry varies between schools, but in most cases children complete maths and English tests, and in some cases a reasoning test too (read our 7+ guide for parents for more detail about what to expect). The 7+ test papers tend to be around 30 minutes long and may be written or computer-based papers. 7+ entrance exams usually take place early in the spring term, for entry the following September. There is no standard 7+ paper used by all schools; instead each school will set their own test. That can be a challenge if you want to do some preparation in the run-up to the test, but it's worth asking the school if any past papers or practice materials are available to applicants. 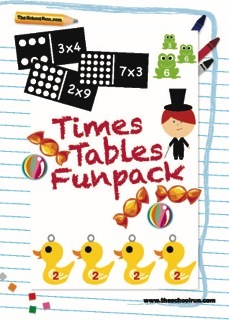 The following worksheets cover the English and maths skills required to complete the 7+ in most of the sample papers TheSchoolRun has looked through. 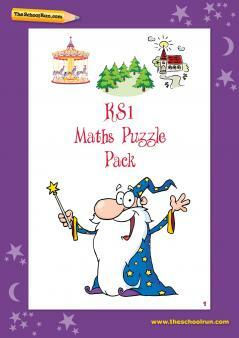 From reading comprehension and grammar to an understanding of primary geometry and multiplication and division, working through this set of Y2 and Y3 worksheets will help your structure your 7+ practice in the run-up to the tests. 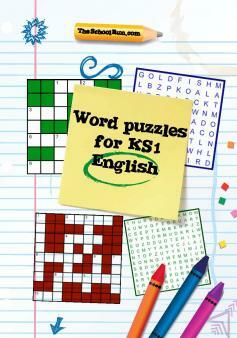 Don't forget to download your KS1 maths puzzles and KS1 word puzzles learning packs!